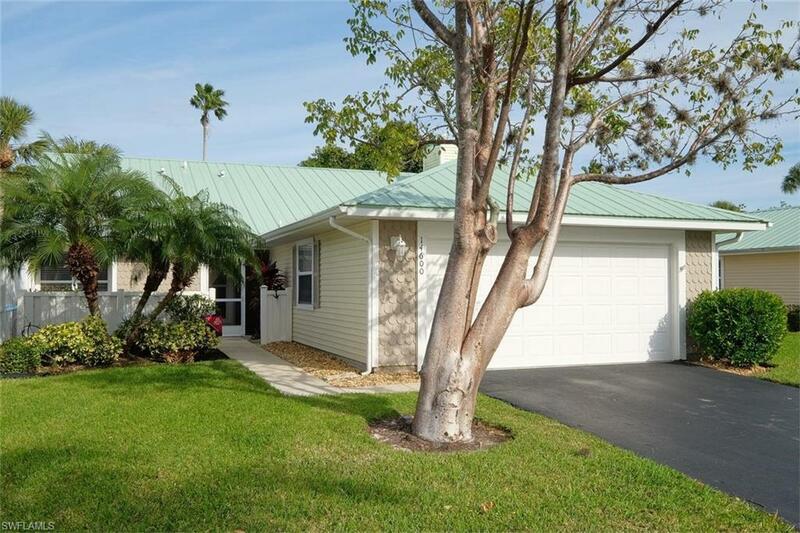 Exceptional 3bed/2-1/2 bath golf course home w/2 car garage in Sagamore Village! 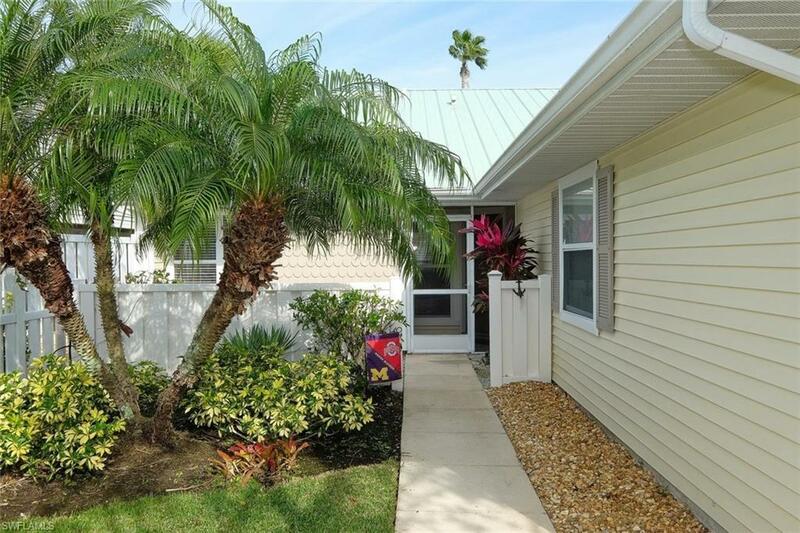 Extensive updates which include new kitchen remodel featuring Shaker white cabinets, granite countertops, island & SS appliances, all 3 baths updated with granite, toilets & faucets. There is tile flooring throughout the entire 1800 sq.ft & the only home in Sagamore with a wood burning fireplace! Several banana, orange and lemon trees right out the back door...2 patio areas, 1 off the master suite looking at the golf course. Metal roof in 2013. 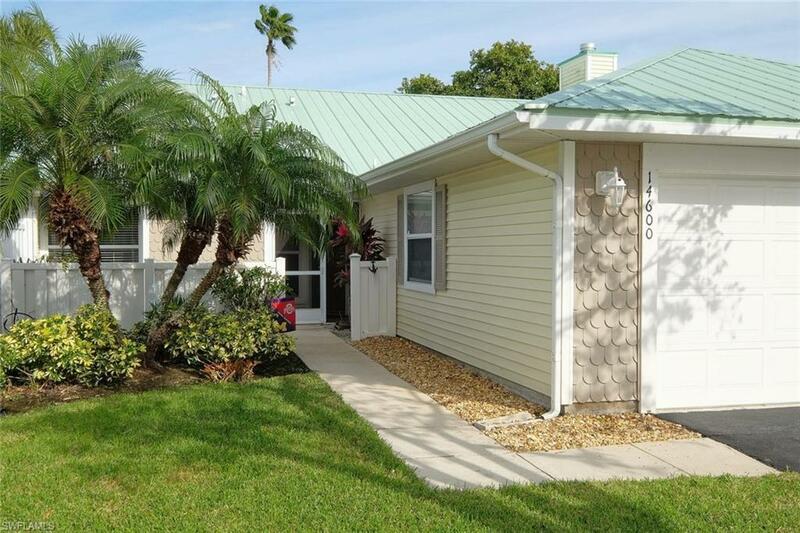 Come enjoy maintenance free living in a tight community of 29 friendly neighbors. The community pool had been recently updated along with the landscaping. 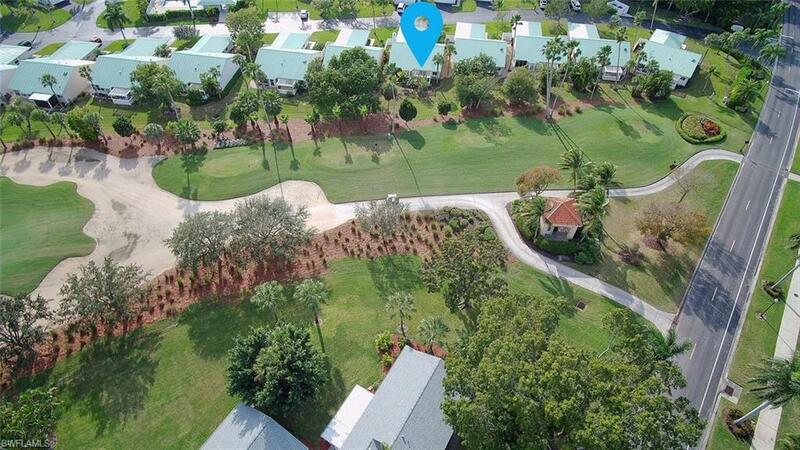 Minutes to Ft. Myers, Sanibel & Captiva beaches, shopping, dining and RSW International Airport. All insurance included in association fees! DOG FRIENDLY!! Listing courtesy of Susan Mcfarland of Gulf Harbour Properties,Llc.